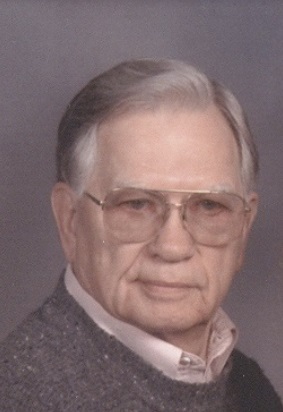 William A. Milham, Jr., 90, passed away April 9, 2018. William was born December 1, 1927 in Jefferson City, MO to Ruth and William Milham, Sr. He was a charter member of the Overland Park Seventh-Day Adventist Church. William was preceded in death by his parents, sisters Dorothy Abernathy, Tessie Reike and JoAnn Milham. Survivors include his wife Jacqueline Milham; daughter Connie Shafer (Edwin); granddaughter Sheryl Swoger (Shane); two great grandchildren; and sister Betty Gohde. Visitation will be 2PM, services 3PM, Saturday, April 14 at Park Lawn, 8251 Hillcrest Rd. ; burial in Memorial Park Cemetery. Memorial contributions may be made to 3ABN Broadcast Network, P.O. Box 220, West Frankfort, IL 62896 with a note indicating in memory of William A. Milham, Jr.